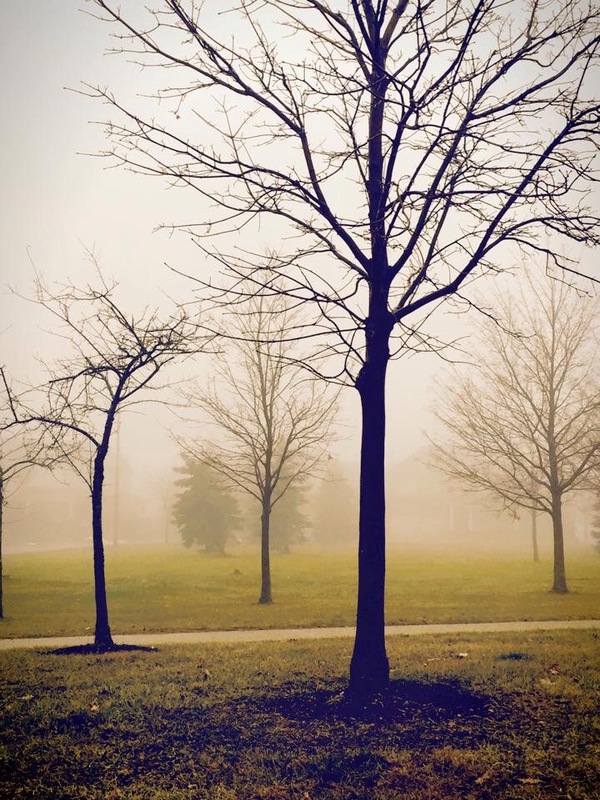 The scene this morning was more reflective of an eerie Halloween than a merry Christmas. Instead of a beautiful snowfall there was a wet, foggy haze. Right now it is 10°C, or 50°F for my American friends. That doesn’t bring to mind sleigh rides, or snowmen, or Santa Claus. When I look outside here, it doesn’t feel like Christmas either. A white Christmas is always a gamble in this country, but normally the weather is cold and crispy outside. This year it’s 11 degrees Celsius and the sun is shining… so unlike Christmas. But still we will enjoy the day with family. 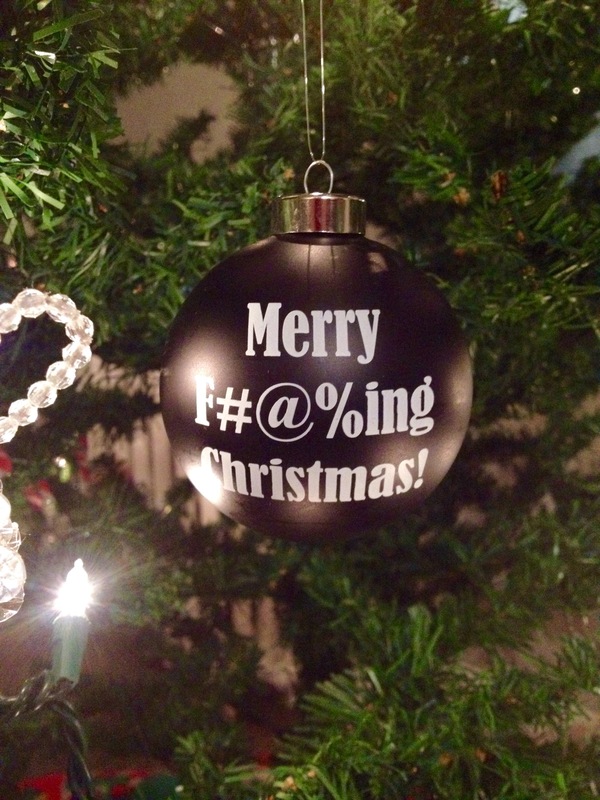 It would be worth having a tree just to hang that ornament!